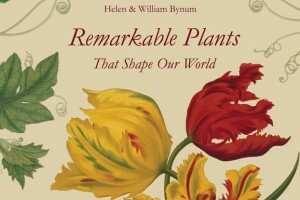 How well do you know "Remarkable Plants That Shape Our World"? 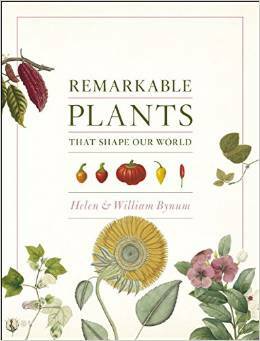 Test your knowledge of some of the plants described in the fascinating book "Remarkable Plants That Shape Our World" by Helen and William Bynum. A score of 7 or more right qualifies you as a budding botanist. Answers ensue. 1. This wood is used in some of the famous Ludwig drums and for the best electric guitars, including Gibson, because it produces a warm, vibrant sound. 2. This plant, whose botanical name Theobroma means 'food of the gods, is an important element in Mayan creation myths, and the Aztecs used its beans as a currency. 3. In Buddhism this plant is an essential symbol of the achievement of enlightenment. 4. A mainstay of Italian cuisine, this plant is second only to the potato in worldwide production. 5. Archaeological finds of this wood that Solomon used in his temple are still fragrant. 6. Preservation of these trees led to the founding of the Sempervirens Club in 1900. 7. Like bread and circuses, the emperor Septimius Severus used the oil of this tree to keep the Roman populace quiet. 8. The Greek physician Galen called this plant 'theriaca rusticorum', the poor man's cure-all. 9. In ancient China when a parent died the surviving children mourned by wearing clothing made of the fibers of this plant. 10. German chemist Hermann Staudinger showed that the product of this plant consisted of polymers (long chains) of hydrogen and carbon, and that adding sulphur would stabilize the chemical bonds.